Balzer + Bray, 9780062286987, 496pp. 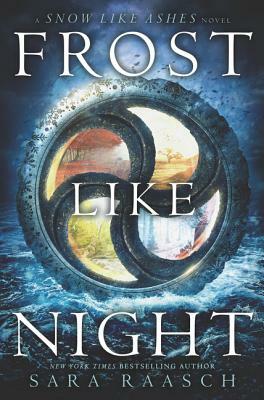 Game of Thrones meets Graceling in this action-packed fantasy—the highly anticipated final book in the New York Times bestselling Snow Like Ashes series by Sara Raasch. Perfect for fans of An Ember in the Ashes and A Court of Thorns and Roses.